By neglecting aspects of gratitude, or reasons to be thankful, in your life you could be jeopardising your own mental wellbeing, psychical health and overall happiness levels. Firstly, what is gratitude or gratefulness? To quote a Harvard Medical School study, “Gratitude is a thankful appreciation for what an individual receives, whether tangible or intangible”. The trick to feeling content with life is to reap the benefits that practising the acknowledgement of gratitude and love. As Joshua Becker says from Becoming Minimalist, “A content heart is a simple heart… Gratitude opens the door to simplicity”. Last week I published a post discussing how spring cleaning can be the answer to a simplified or minimalistic and therefore, happier lifestyle. It’s an active choice that you must make. Finding gratitude and love in a world that is so negative might seem difficult. But you can actively seek it and choose to live a life full of gratitude. Appreciate what you have and don’t focus on what you don’t have. You’ll never find true gratitude in materiality but in emphasising moments and memories over things. Don’t be picky, instead just learn to embrace, enjoy and utilise what you’ve already got. Learn to recognise that there will always be someone worse off than you. 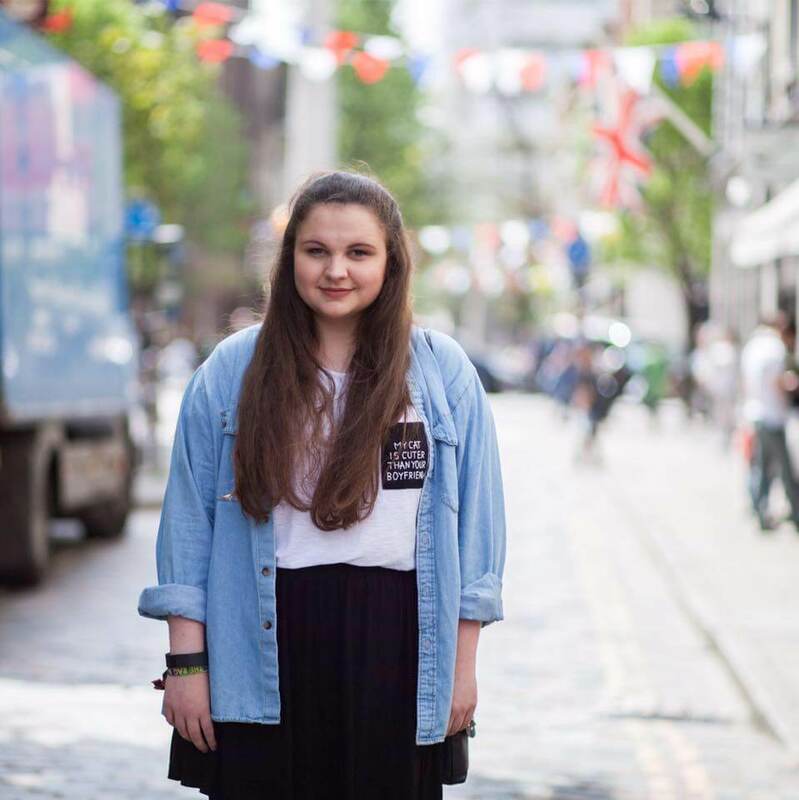 One suggestion of mine would be to share your sense of gratitude around with others, such as volunteering. Seek thankfulness in the bad times – it’s easy to remember the good but in times when life might be treating you not-so fairly, it’s even more important to focus on times or moments of happiness. It will be these moments that get you through. You must try to find contentment in your challenges. Always remember that you are no more or less than the person sitting beside you. We are equal and you should seek comfort in that fact. Being glad about what you have is a difficult concept to master; but once you’ve figured it out, your life satisfaction will be increased. Thanking yourself seems like an odd practice but it really does work; because “…With gratitude, people acknowledge the goodness in their lives. In the process, people usually recognize that the source of that goodness lies at least partially outside themselves” according to the Harvard study on gratefulness. As a result, gratitude also helps people connect to something larger than themselves as individuals… In positive psychology research, gratitude is strongly and consistently associated with greater happiness. Gratitude helps people feel more positive emotions, relish good experiences, improve their health, deal with adversity, and build strong relationships… Harvard Medical School. So what’s the secret to locating feelings and recognition of gratefulness, love or self-appreciation? My answer is bullet journaling. Keeping a journal is great for mindfulness and personal mental wellbeing. It helps to clear your head as well as organising your life and setting forth future plans. However, a bullet journal is a useful tool for creating a gratitude log/diary. It means that your thoughts, feelings and day’s activities become committed to paper; they serve as a reference point for the future when you are feeling down. I’d recommend journalling every-single day but that is not essential. 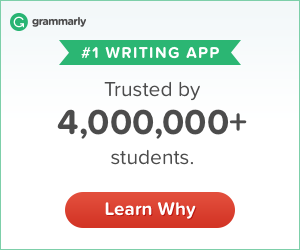 Simply referring back to your journal weekly or once a month is worth doing. All you need to do is write down your positive thoughts or happy events from your day/week/month. Whilst committing your ideas to paper, you are able to think them through and reflect on that which made you feel a sense of happiness. Hopefully, you have been inspired to start showing gratefulness in your bullet journal or at least embracing gratitude in all aspects of life. Don’t forget to leave a comment below containing all your ideas for fulfiling gratitude in the comments below! Girl, yes. Gratitude is absolutely a game changer. 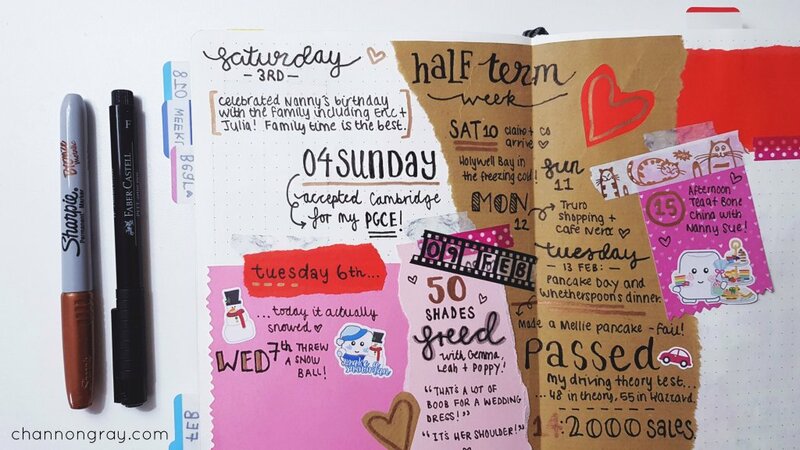 I love this bullet journaling idea too! 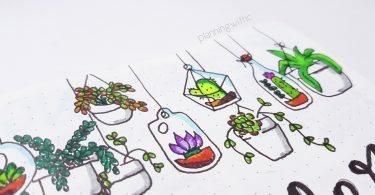 Did you design the ones you have pictures of? It’s amazing! Absolutely Anna! 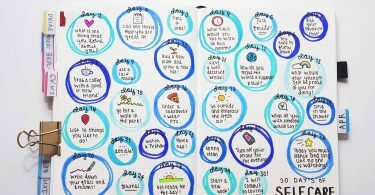 The bullet journal images are of my own across this blog. 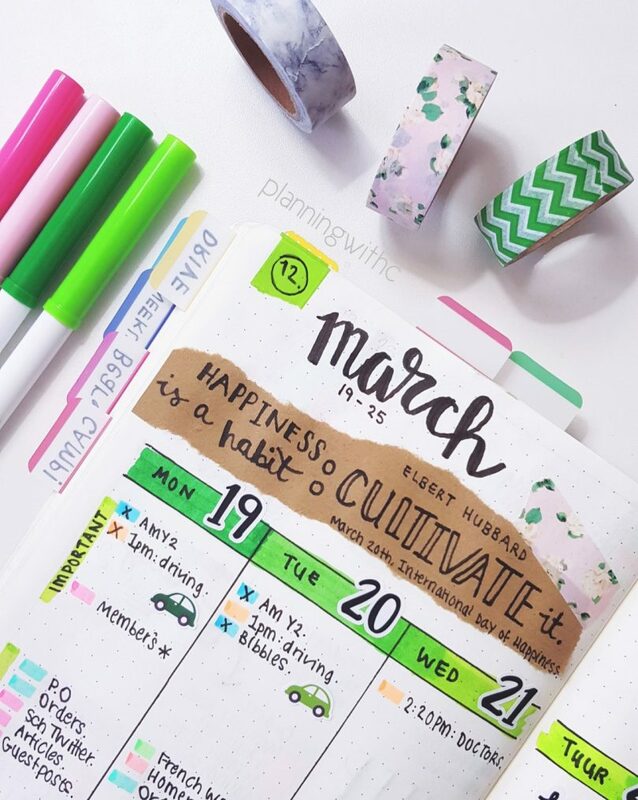 You’ll find more of them my Bujo designs on Instagram over at @PlanningWithC in case you wanted to stop by! Thank you ever so much, that means a lot to me! Yes! I need to get on the bullet journal train! 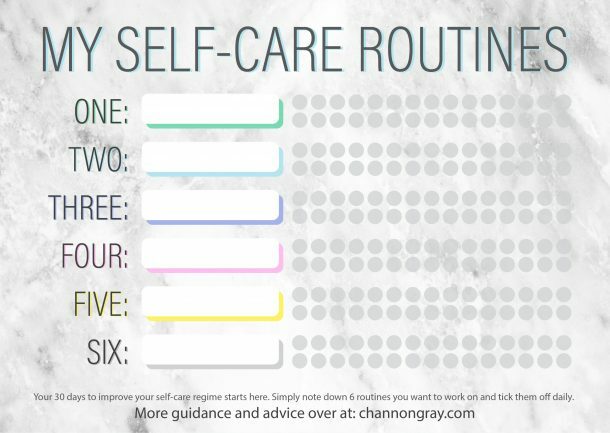 I’m definitely going to take this and your bullet journal posts to heart and get things together. 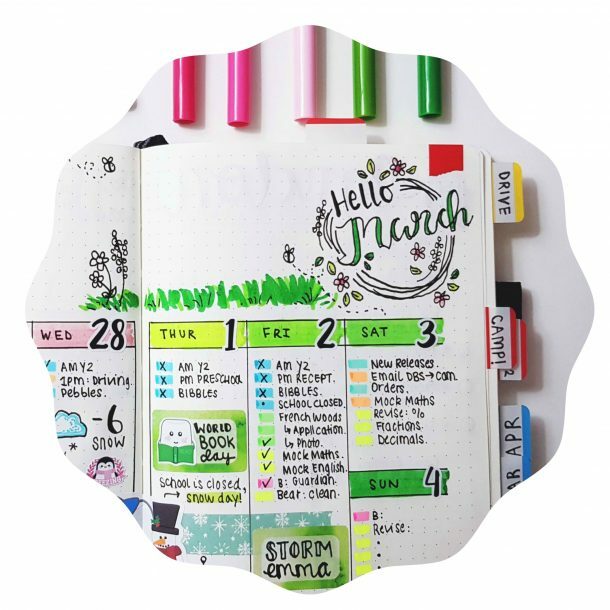 Bullet journaling is the best – although, it’s a slippery slope into stationery heaven, hehe! I absolutely love this, so much truth!! Thank you Madeline, it means a lot to me! Such great ideas! The art of practicing gratitude is so incredibly important! I agree, it’s important and doesn’t take up much time at all! I agree, having gratitude makes me a happier person. I have a gratitude journal that I try to write in one thing a day that I am thankful for. That’s a great thing to do. It’s simple but absolutely worth it! Yes yes yes! Can’t love this enough! My gratitude page is one of my favorites in my bujo! I love mine too – even if it’s often half finished! It’s nice to look back on to over the months/years! Great positive post with practical tips. Thanks for sharing this perspective! It just isn’t worth it. Being grateful is something we all need to work on constantly! That sounds like an awesome and very achievable goal to have. Mine was to be more appreciative and productive this year! Journals are such a fantastic idea. They are good for mindfulness but also to keep track of your travels. I made myself a travel scrapbook using tickets and things I collected. It’s a great way to focus your mind. The mindfulness aspect is one of my favourite reasons for journalling. I use it as a way to relax and escape the world for a few short moments. I am about to start a Travel journal for when I’m in America – I am super excited about being able to look back on it in years to come! Thanks for stopping by Helen! I love that you’re practicing gratitude! It’s always great to reflect back on the good and it’s a nice motivation to keep on going. 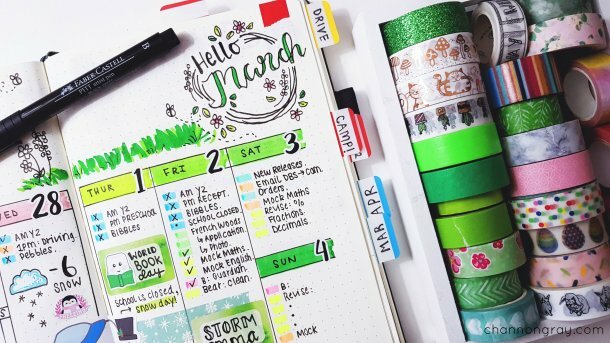 I love how you decorated your bullet journal! So cutesy and love the colors! These are nice recommendations for practicing gratitude! Thanks for sharing your thoughts! Thank you so much! I agree reflection is closely linked to gratitude. 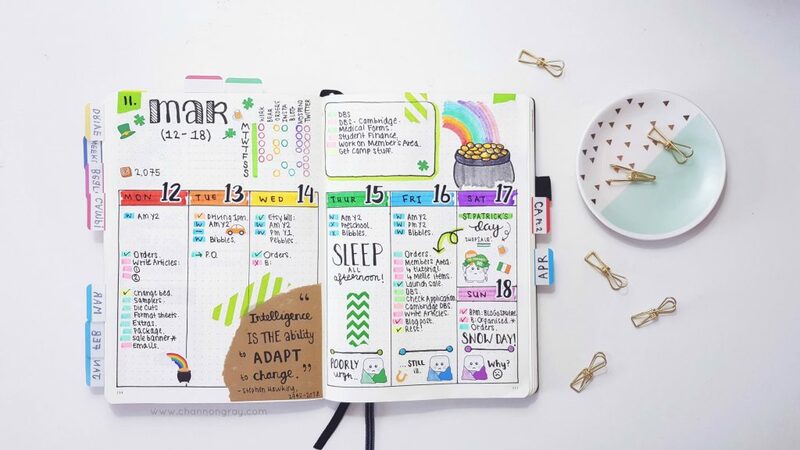 Get 101 Bullet Journal Spread Ideas For FREE!